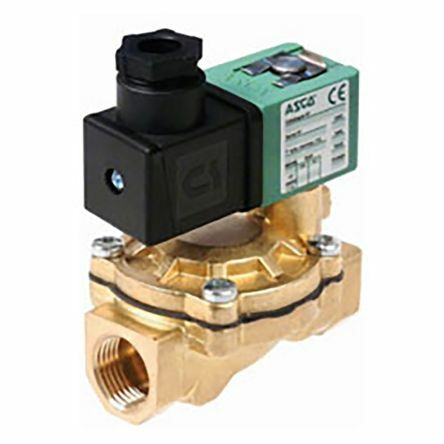 Solenoid valves are electromechanically operated valves and are used to control the rate of flow in fluid or air powered systems and are quite often just referred to as just solenoids. 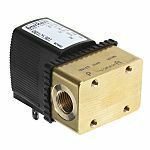 With automatic operation, solenoid valves are incredibly useful to engineers as they remove the need to manually operate valves. Solenoid valves are most commonly found in fluidics, fluid power pneumatic and hydraulic systems. They are normally constructed from robust materials such as stainless steel, aluminium, brass or plastic. 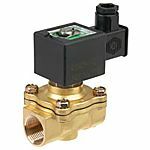 Solenoid valves are versatile and can be used to distribute fluids, mix fluids, shut off fluids or release them. Solenoid valves can be used with fluid power pneumatic and hydraulic systems to control larger industrial valves, fluid power motors or cylinders. They can even be found in domestic appliances within the home, such as dishwashers or washing machines. The valve can control the water entering the device. 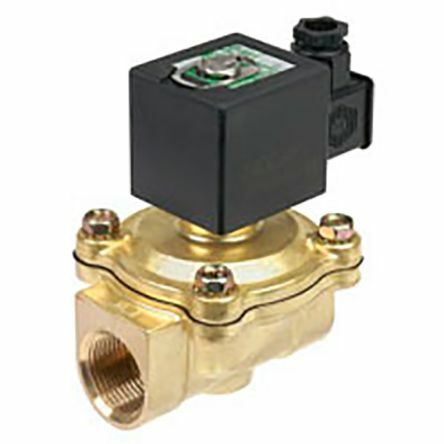 Two-way, pilot operated solenoid valves, minimum operating pressure required, normally closed with threaded port connection. 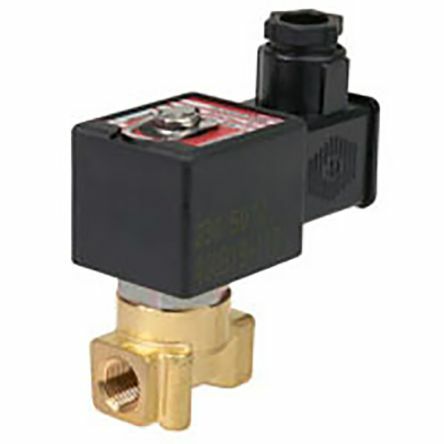 Brass bodyMinimum operating pressure requiredCompact & lightweightDIN plug connection Ranging from -20 to +85°CCan be mounted in any position. Two-way, pilot operated solenoid valves, zero bar minimum operating pressure, normally closed with threaded port connection. Brass bodyPressure not required for operationCompact & lightweightDIN plug connectionCan be mounted in any position.